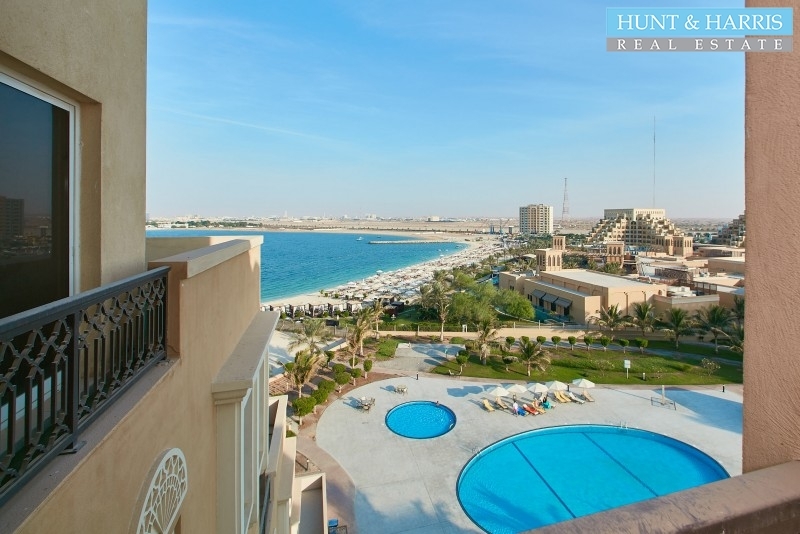 The PropertyÂ This spacious beautifully furnished studio apartment located in the Bab Al Bahr, dev.. The Property This lovely waterfront property offers views across the sea and is just a few steps fro.. The Property This waterfront property offers views across the sea and is just a few steps from the p.. The PropertyHunt & Harris are pleased to offer this stunning one bedroom apartment in the Bab Al Bah.. The PropertyHunt & Harris Real Estate are pleased to offer this spacious 1 Bedroom apartment overloo.. The PropertyHunt & Harris Real Estate are pleased to offer this stunning beachfront property with la.. 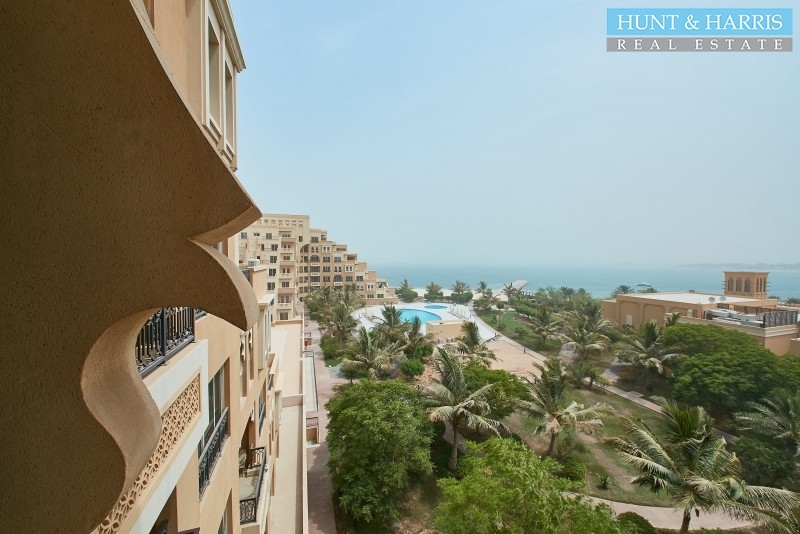 The Property Lovely one bedroom available for sale in Bab Al Bahr Residence, Al Marjan Island, Ras A.. The PropertyHunt & Harris Real Estate are pleased to offer this one bedroom apartment in the Bab Al ..